Here is an upcoming class being offered by our Ranger Certified, Design Team Member and Educator, Anna Zuniga. **CLASS SIZE IS LIMITED** So Please call the store ASAP to book your seat! SAMPLE IS IN THE STORE! 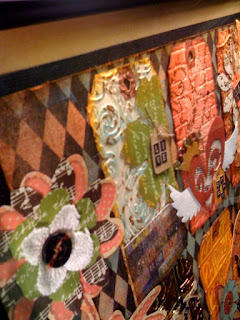 The "Distressed" class is a Single, multi layered, 12 x 12 page with lots of detail and full of so much inspiration. This page is showcasing the best, grungiest, and hottest product on the market. 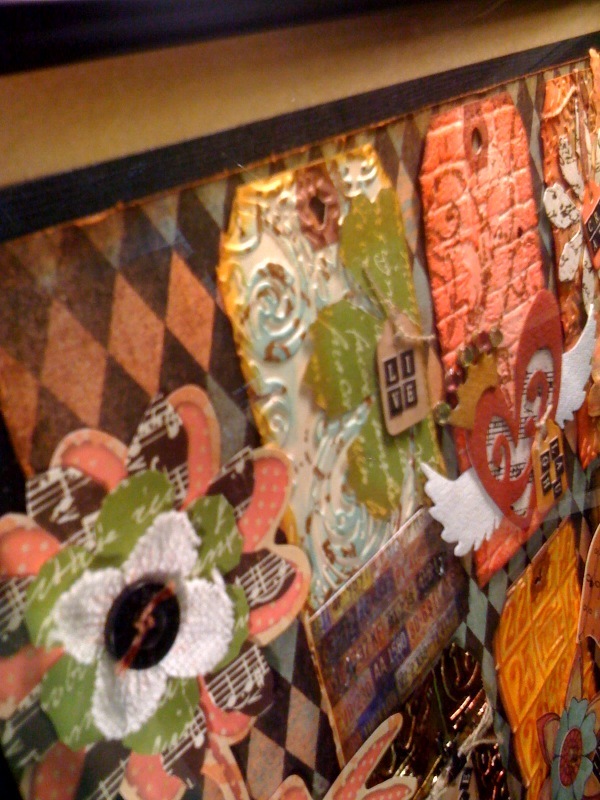 7 Gypsies and Tim Holtz products work so well hand in hand that they together create the most awesome'est home decor. **CLASS SAMPLE IS IN THE STORE!